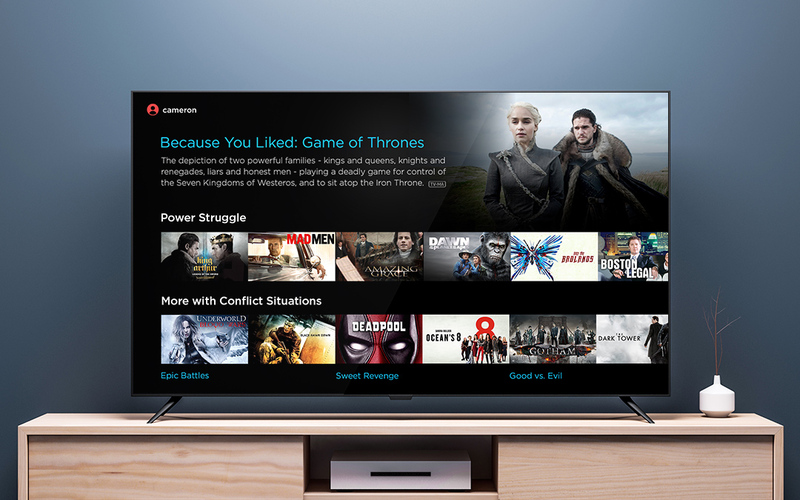 Nielsen-owned Gracenote has launched a descriptive metadata solution that is designed to produce more contextually relevant TV and movie discovery experiences. Gracenote Video Descriptors is the first of its new ‘Advanced Discovery’ products. 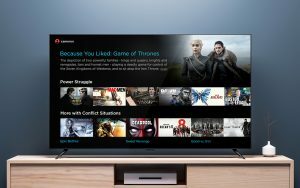 The company says it will enable pay TV providers, OTT services and connected device manufacturers to “unlock deeper user engagement and loyalty”. The new Gracenote dataset includes descriptors such as mood, theme, scenario and characters. Gracenote Video Descriptors also features structured keyword sets for individual TV shows and movies that describe content in progressively more granular terms. For example, Gracenote says that for Game of Thrones its system pinpoints themes like ‘greed’ and ‘betrayal’ and describes scenarios such as ‘power struggle’ and moods like ‘dark’ or ‘gripping’. This information can be used to identify similar shows based on related descriptors. “Major streaming providers average around 40,000 TV episodes and movies in their catalogues but put the onus on their viewers to sort through and find relevant programming,” said Simon Adams, chief product officer at Gracenote. Gracenote generates its descriptive metadata using data scientists, editorial teams and machine learning technologies. Video Descriptors will be demoed CES in Las Vegas next week and more releases from Gracenote’s Advanced Discovery suite are due to be rolled out in 2019.